Let me say this...Mike was 100% with customer service. I honestly never seen anything like it. 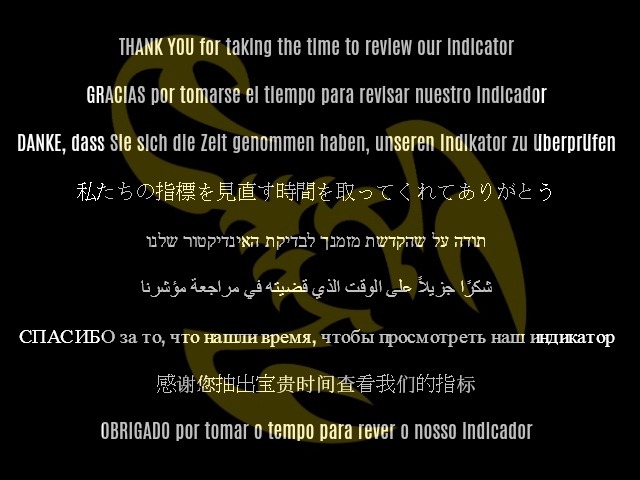 this review was a long time coming as with the service I received, I wanted to do a review immediately but better late than never right? there was no way I was not going to write a review to let everyone know they are and will be in good hands! The indicator looks good, early days but if it’s anything like the great customer service Mike provided I’m sure it will be a winner. Mike sent me some really valuable information about how real traders operate which I’m sure will be valuable for me in the future. This approach makes me believe these guys are the real deal. Thanks for providing this indicator. 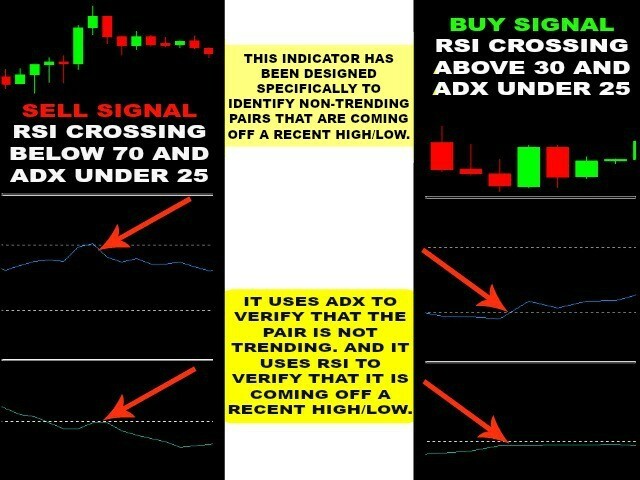 The alerts on my mobile application are certainly helpful and save me looking at chart after chart for a reasonable trade. The service is second to none, and nothing seems to be too much trouble! Very useful indicator . Just works as they say. And the most important thing about them is "Customer service"
One of my favorite indicators. 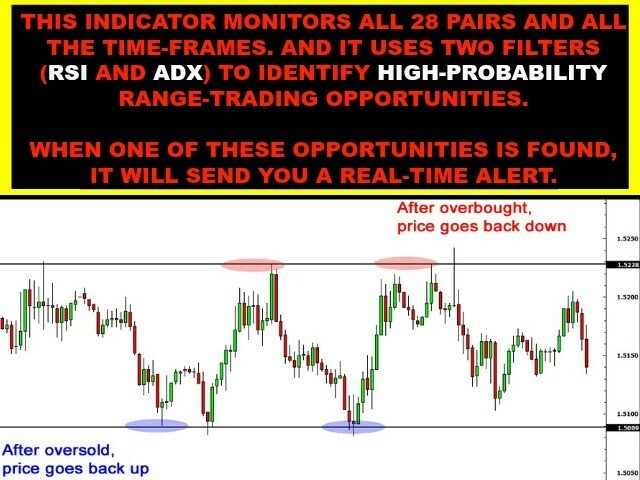 Mike was great and helped me set up the indicator for optimal usage and time frame. He also gave some guidance as to the best way to trade. I was so impressed I now own 5 of their indicators. Today I received some useful information from Mike, so I updated my earlier opinion. Thanks. Wow---very good products and customer service. I am a repeat customer! Keep up the good work guys! I have to say Very Good customer service. Whaoo this indicator is a pure gem! My first trade hit it perfect! Mike is so helpful and a real gentleman. His support is unbelievable, I can highly recommend their indicators, this is my third one and they are all brilliant in their own way! You will get an e-mail alert from each one and there are so many good trading opportunities without being glued to the charts! Trade with the trend and you will have a high success rate! I've been trading for over 10 years now without good results, but with this scanner I've finally started making some money. I love Range Trading thanks to the "Range Trader For Multi Pair And Multi Time Frame" Many thanks to the professional team, and not least thanks for the outstanding customer service. Great Indicator and fantastic customer service. World fastest reply to any question! 5 Star is not enough! 10 stars!! Thank you Mike!! This will spot the ranging location for you in one go. Save time, save work, 5 Stars. Such a great indicator !! Awesome product from a great team. It does what it says, timely notifications. Great indicator! Fantastic customer service. Thank you very much. I have already recommended you. These indicators are powerful! unlike every other indicator I know these scan all major currency pairs and notify you all possible trade set-ups. You may have to wait a while but its about quality not quantity. A special thanks for Mike for all your valuable help and assistance. 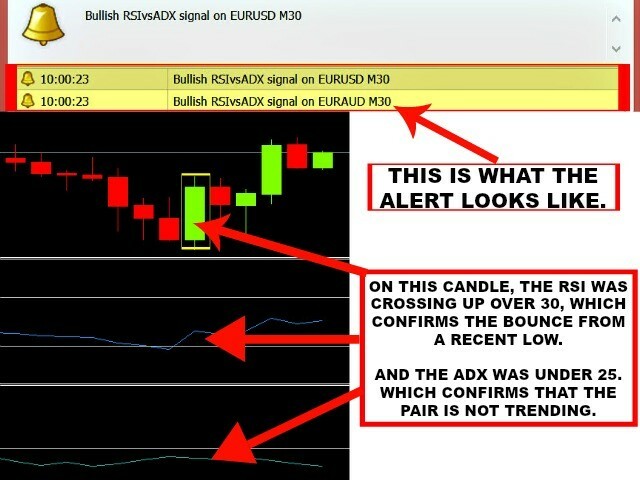 I made 130 pips from 3 major swing trades within 24 hours of buying this indicator! Shows potential reversal points of major weakening trends on higher timeframes with great accuracy. 11/10. Very supportive, Guide us properway to trade, All indicators from them are great. Great piece of software...really enjoying the early "heads up" about possible trades! Also, thanks so much to customer support...Mike has been awesome and so patient in answering all my questions! 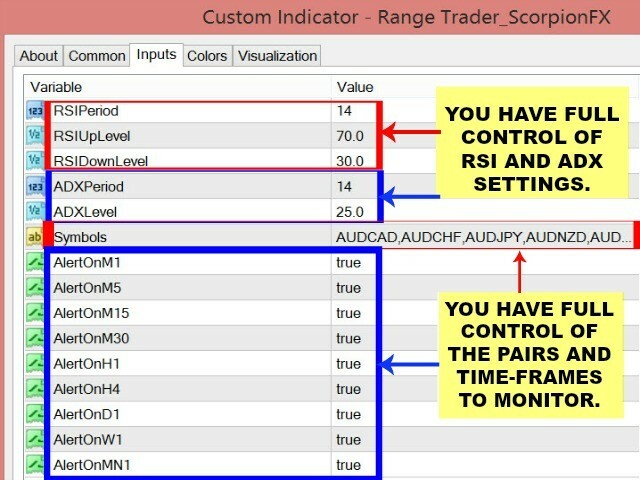 I have several of the ScorpionFX indicators and without a doubt they have the absolute best combination of accurate indicators and helpful customer support...you cannot go wrong with this company!